Editors Note: This list has been updated since publication with relevant information for each of the gyms listed. Gyms, fitness centres, and health clubs are made for getting healthy and into shape. However, did you know that there are slight differences in the services provided? A gym is typically decked with equipment like treadmills and elliptical machines. Fitness centres, on the other hand, usually occupies a larger space and has a more extensive offering with the likes of a sauna, swimming pool, a room for yoga and more. Tip: For those looking to sign up for a fitness centre membership, do note that it takes a minimum of 3-4 months of healthy living to improve your general fitness and health. Hence, it’s advisable to sign up for at least that amount of time in order to enjoy optimal results. 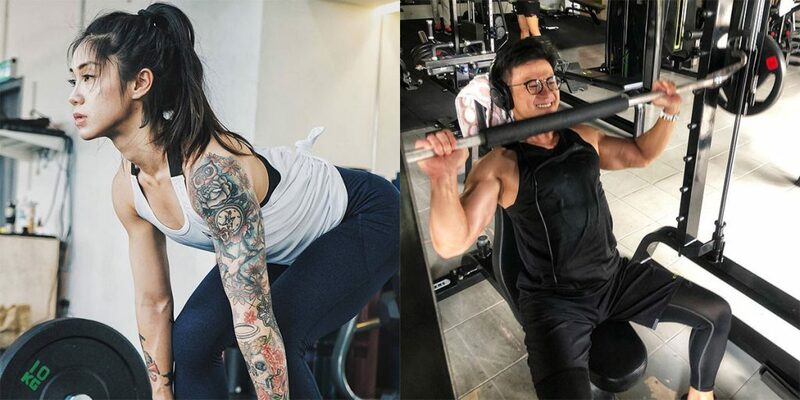 If you’re itching to get fit, we reached out to 9 fitness centres to find out their 6-month membership prices, as well as the perks of each (arranged in ascending price order). This one’s for us ladies! Affordably-priced, we think this would be a great place to start or get back into a fitness regime. KOA Fitness is a women-only gym that focuses on lean muscle building, booty growing and abs and arms-sculpting exercises. With their yoga, cardio and body weight classes, you’ll likely be sporting a bikini-ready body in no time. P.S. : We heard their Signature cardio class, SHRED, is bound to make your fat cry buckets full of tears! Why Sweat Here: Nothing beats working a good sweat with a like-minded sisterhood that aims to instill confidence and empower women through fitness. Address: B-G-07, Gateway Corporate Suites, No.1 Jalan Desa Kiara, Mont Kiara, 50480 Kuala Lumpur. At Fit Buddy, they’ve got the latest cardio and strength training equipment as well as fun, dynamic exercise programs! If cardio or strength training is too boring for you, opt for their yoga, aerobic or zumba classes for a good sweat. Need more attention? 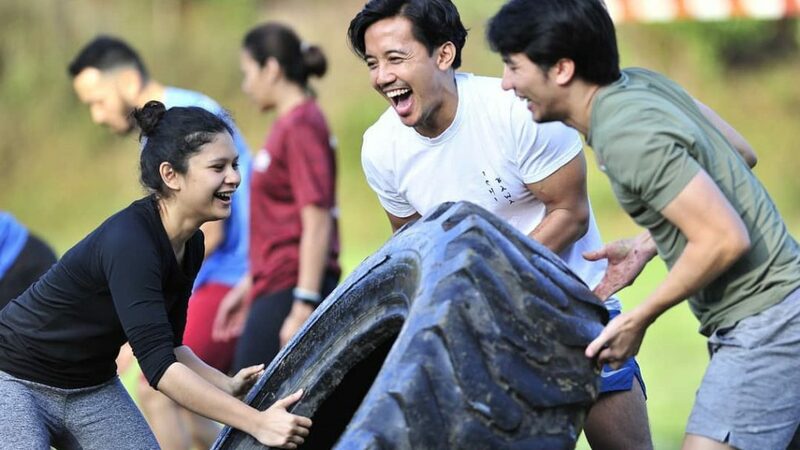 Go for their 1-on-1 personal training session featuring guidance from a personal trainer, a private environment and the finest fitness equipment. This is particularly ideal for those looking to achieve a certain fitness goal or are just frankly clueless about fitness in general and require spotting from an expert. Who knows? You might even end up gaining a fit buddy along the way? Why Sweat Here: They’ve got a members’ only Sunday Funday deal that allows you to bring one friend or family member for a complimentary workout session! 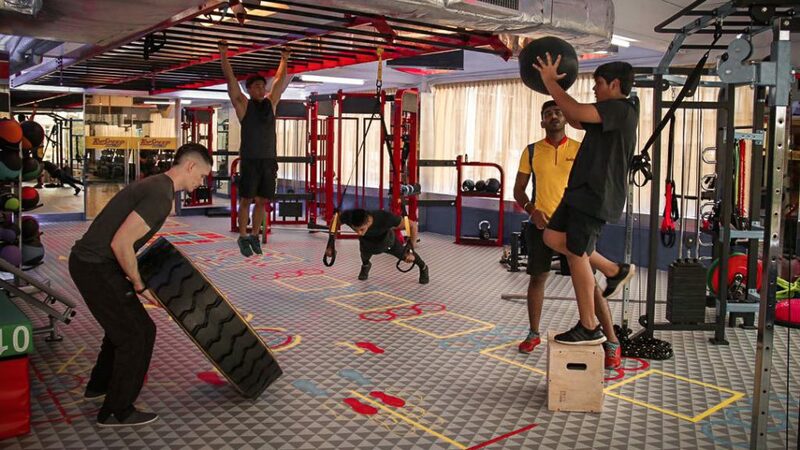 Located in Taipan Business Centre, TopSpeed Fitness is one of the newer kids in the fitness scene. They’ve got a wide range of equipment and workout areas and you’ll find the likes of studios, free weights, cardio facilities and even a functional training area. Plus, they’ve got shower rooms, changing rooms, lockers, hair dryers (yes, ladies they’ve got your back) and friendly staff to aid you on your fitness journey. You may even pop by for a three day trial and experience their classes such as LesMills™, yoga, pole dancing, qi gong, taichi, martial arts and more. Here’s their schedule for different classes that you might want to try. We recommend going for their Muay Thai classes taught by Coach Ray! Why Sweat Here: Their Diamond membership allows you to participate in all classes, making it a bang for your buck. Price: RM1,033.50 for the Diamond membership (payment to be made upfront and it is inclusive of the registration fee and SST). 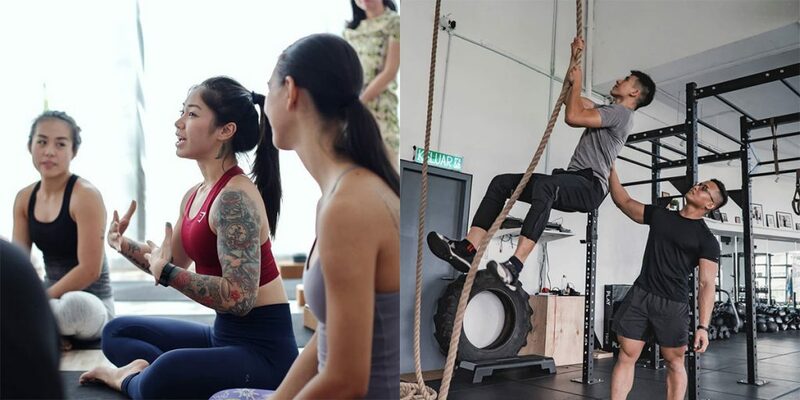 Alternatively, if classes ain’t your thing and you’re more for workouts using the equipment instead, opt for their Gold Membership, priced at RM906.3 (payment to be made upfront and it is inclusive of registration fee and SST). Come get your sweat on with Fuel Athletics’ supportive community! Sign up for their fitness, functional training or strength classes for motivation to get yourself back in the gym! For those looking to get into crossfit, Fuel Athletics is your ideal pick. The coaches here also make it a point to practice injury-prevention warm-ups with their clients so you’ll know that you’re in safe hands. 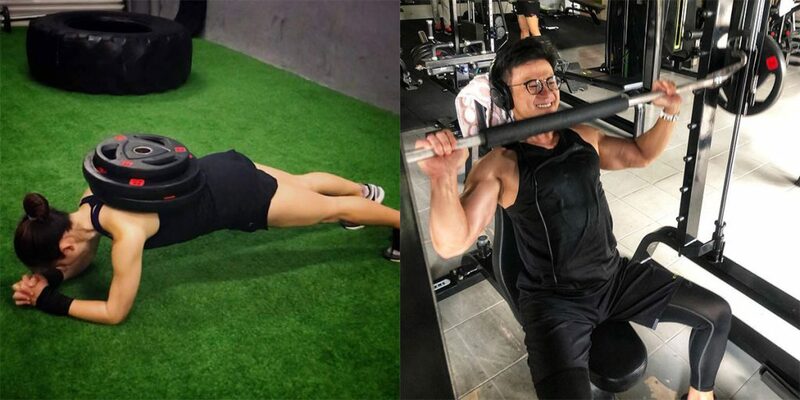 According to a Facebook review left by a gentleman in his 40s, he’s experienced great support from other crossfitters and befriended coaches who helped push him beyond his comfort zone. Price: RM1,320 (payment to be made upfront and this includes access to unlimited classes). Additionally, a monthly installment of RM230 is available exclusively for Maybank and Public Bank cardholders only. Address: Bukit Damansara – 3 Pinggiran Setiabudi Pusat Komuniti, Bukit Damansara, 50490, Kuala Lumpur. Babel Fit is located on the rooftop of Menara Ken TTDI thus granting them access to breathtaking views and aesthetics like no other. They’ve got a total of 24 classes that are run in the stimulating studios at their state-of-the-art gym. Why Sweat Here: You’ll get to enjoy up to 30% off on 19 merchants such as 8oz Coffee, Paper Fish, Wild Kombucha, Kapow Balls and Panasonic Beauty. 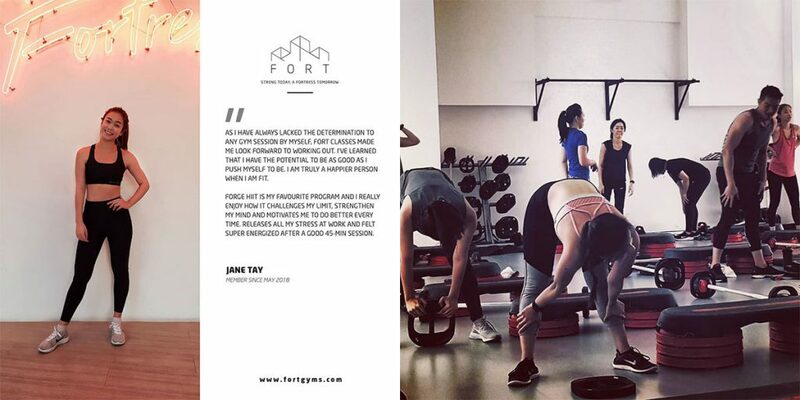 “Strong today, a fortress tomorrow” is Fort Gym’s motto which translates into their training regimes. Working out at Fort means sweating to powerful soundtracks for an effective calorie burn in 45 minutes and cooling off with their full shower amenities. They also have the flexibility of shareable credits! Besides that, Fort also offers resistance (Forge) as well as core strength and overall body stability (Forge Core) classes. Why Sweat Here: Heart-thumping beats to bop to and they’re also available on Class Pass! 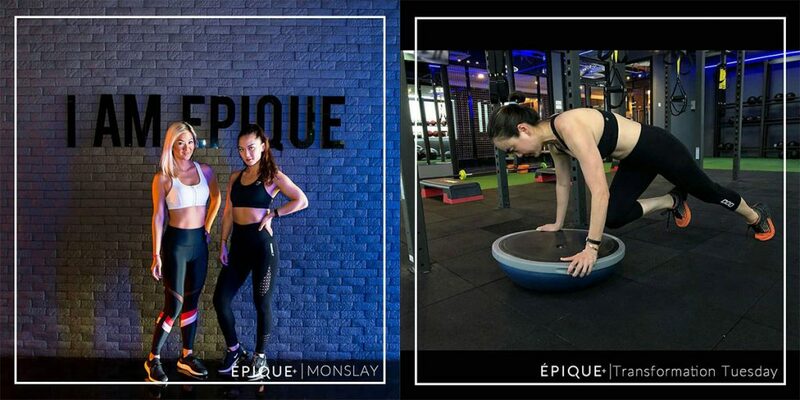 Feel on top of the world with these endorphin-releasing workouts by Epique+. 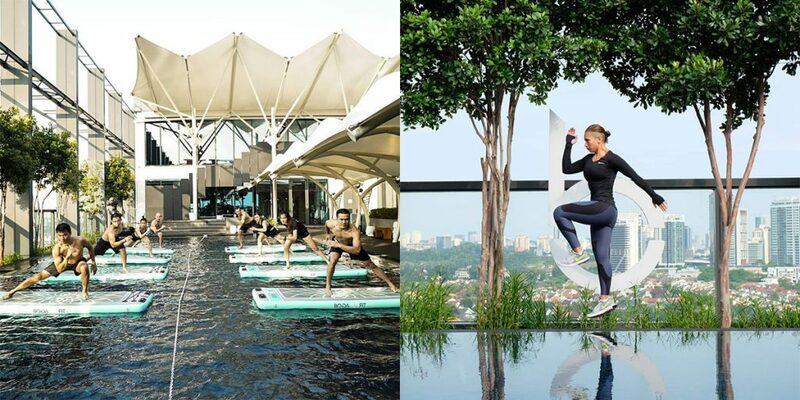 With a 360° view of KL, this fitness centre features a therapeutic yoga studio (Yoga One That I Want Studio) and HIIT-based workouts. They’re famed for their E+ Signature Yoga class, dance workouts and KL’s Original Booty Band Bootcamp. For all you ladies who are looking to grow your booty, the Triple B workout class that uses the ‘booty’ band and incorporates fresh beats is perfect for you. This workout was created by the same mastermind behind FIRE’s unique regimes—Creative Consultant Tracy Minnoch-Nuku. With a booty band around your ankles and Tracy fueling you with motivation, 10 reps of jumping jacks to sick beats will have your glutes on fire in no time. Why Sweat Here: They also have specially-designed classes to suit your health needs! According to their Creative Director, Tracy Minnoch, the workouts created contain a component of high intensity cardio (HIIT), designed by trained professionals. While they do have personal training programs, they also conduct small group programs called STRIDE, STRIKE, FORCE and RIDE. 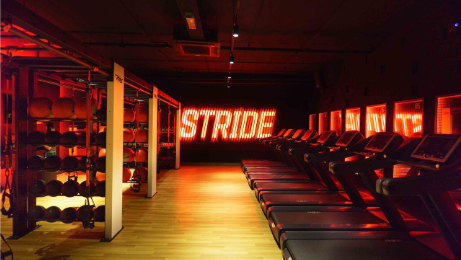 STRIDE utilises the treadmill for cardio combined with strength training whereas STRIKE is designed for a dynamic blend of boxing and martial arts. Why Sweat Here: Their 2 gyms are equipped with in-house designed equipment such as the Fire Trainer to give you a workout sesh that will leave you feeling stretched outside of your comfort zone. 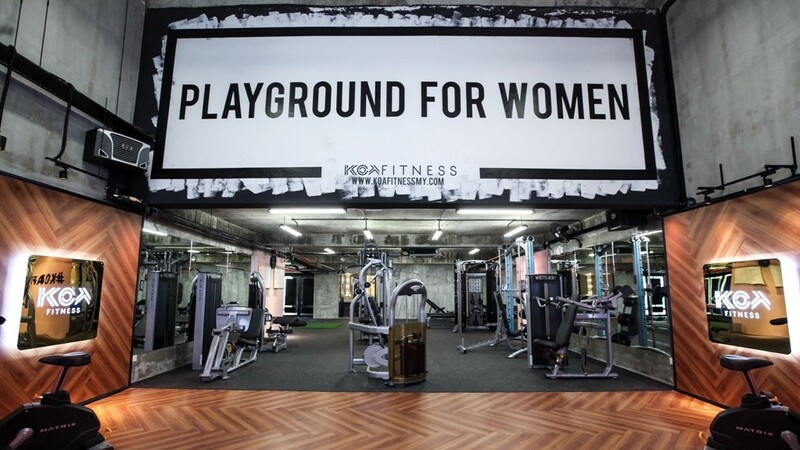 Aspiring to make working out fun again, the Playground Fit is a boutique fitness personal training studio with fun group classes for the ones with FOMO! In their aesthetic-friendly space, they’ve got four types of classes that are designed in the spirit of our P.E. classes in school—only more intense. For an action-packed good time, hit up Samantha Tan for a Bee Sting class that is a mixed martial art-based fitness class. Why Sweat Here: Their classes are the ultimate combination of childhood-playtime-with-your-neighbours fun with the benefits of getting sculpted, toned and fit. Price: RM2,855.64 (payment to be made upfront and is inclusive of 6% SST). Some complimentary perks you can enjoy include 2 consultation sessions, in-house workshops and priority invites to events.